For an in-depth discussion of the history of the Freedom Budget and the need for a new Freedom Budget, click hear to listen to Paul Le Blanc and Michael D. Yates on CBS NewsRadio 1020 KDKA with Chris Moore. Invaluable for restating the influence of the American left on King’s views and enriching the historical record. 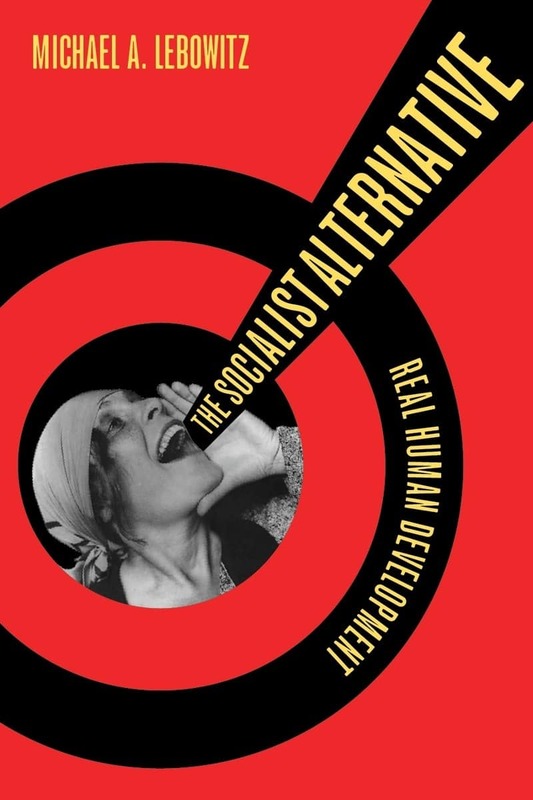 This remarkable book brings back into view a radical vision for victory within the mainstream … Historians of American social movements will find this book hugely useful. An engaging history that not only lays out the hopes and promises of the civil rights movement, but also reveals the crucial role of socialists in that struggle. A valuable contribution, because it teaches today’s generation how mass civil disobedience won a historic victory—and just as important, how the need for political independence is key to preserving and moving beyond those gains to a socialist conclusion. In this book, Paul Le Blanc and Michael D. Yates rescue the Freedom Budget proposed by civil rights leaders in the 1960s from an unjustified historical obscurity. And they rightly see in the Freedom Budget a model of the kind of program that could unite American progressives and help restore national prosperity and democracy in the age of Occupy. 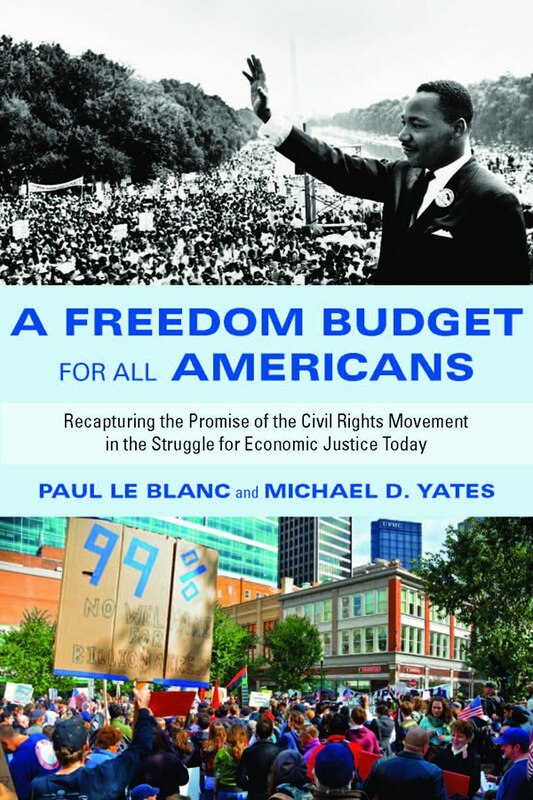 As we enter the 50th anniversary of so many crucial events in the history of the Civil Rights Movement, Paul Le Blanc and Michael Yates present us with an excellent and long overdue chronicle of the Freedom Budget. Their attention to new and striking details results in a wondrous story told with compassion and clarity. A Freedom Budget for All Americans provides a variety of interesting narratives that help us to rethink civil rights history and to renew efforts to build a broad and unifying agenda for economic democracy and social change. 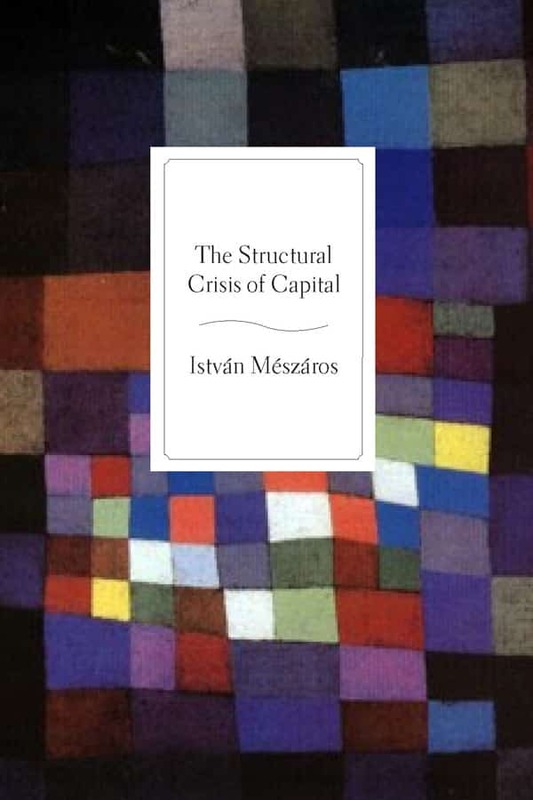 A dazzling gem of socialist scholarship! This cogent account of the genesis of the 1966 Freedom Budget yields penetrating insights into a multitude of fascinating episodes as well as sobering strategic issues in the saga of the liberal and radical Left. 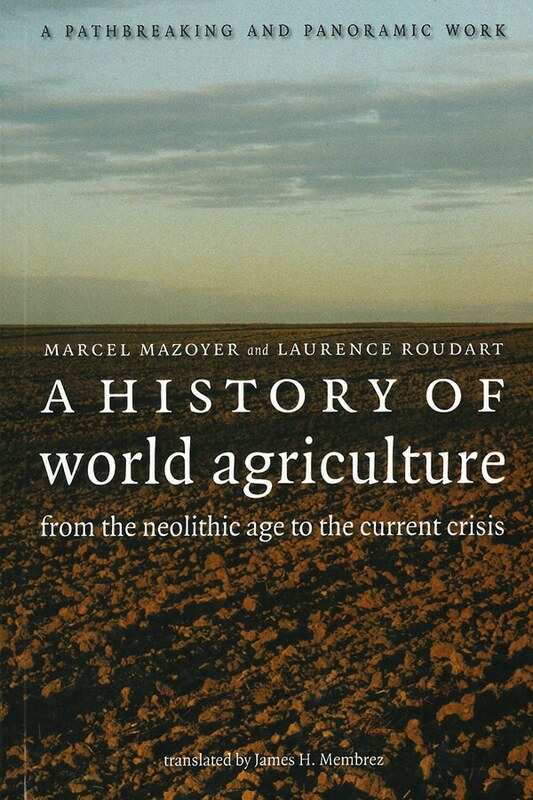 Le Blanc and Yates conjoin meticulous research with a sensitive analysis to deliver a superb political narrative graphically recreating a significant slice of lost history. 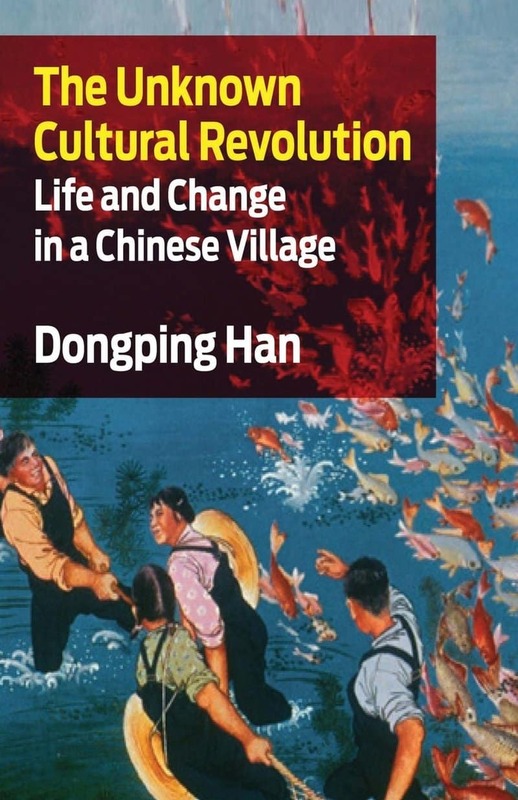 Exciting and unique, especially for students, activists, and scholars. An important challenge to the neoliberal agenda. Many Americans would probably be shocked to learn that leaders of the Civil Rights Movement were radicals. A Freedom Budget for All Americans shows that the political development and leadership of Martin Luther King, Jr., Ella Baker, Bayard Rustin, A. Philip Randolph, and others, were inextricably bound up with socialist organizations and ideas. These heroes of American history were fighting for much more than “civil rights”—they were fighting to fundamentally change American social and economic life. While too late for Occupy, A Freedom Budget should be required reading for Black Lives Matter activists, labour leaders, and others dedicated to the causes of Black freedom and economic justice. Paul Le Blanc is professor of history at La Roche College and the author of many titles, including From Marx to Gramsci and Marx, Lenin and the Revolutionary Experience. Michael D. Yates is associate editor of Monthly Review and the author of Why Unions Matter and The ABCs of the Economic Crisis (with Fred Magdoff).